The 62100 series is an explosion proof single pole single throw push-button switch available in normally closed or normally open versions. It is FM approved for Class 1 Division 1 Group D and nonicendive Class 1 Division 2 Group A, B, C, and D. The robust design incorporates a heavy duty stainless steel housing and high temperature 18 gage wire leads per MIL-W-25038. 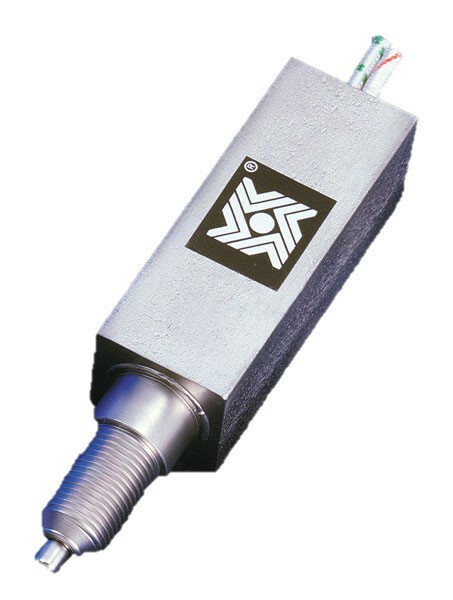 These switches are ideal for industrial applications requiring an explosion proof assembly. Dielectric Withstanding Voltage 1000V rms at sea level for 1 minute or 1250V rms for 1 second with maximum leakage current 0.5 milliamperes.